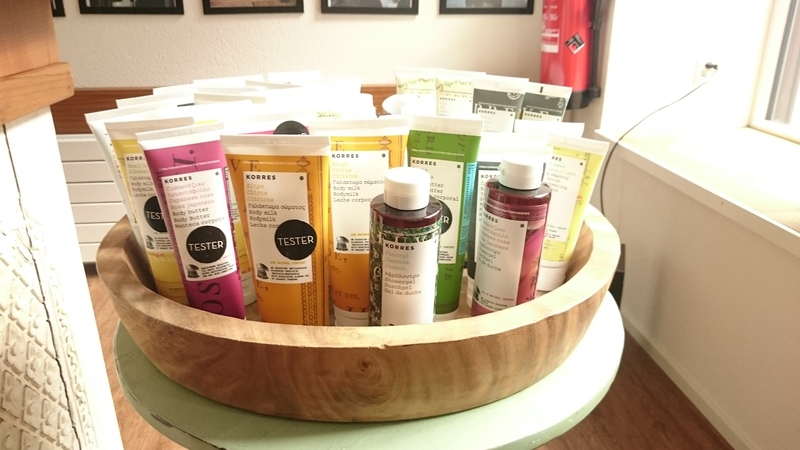 today I was at SCHMINKBAR BASEL and I had the chance to try one of their awesome facial treatments. 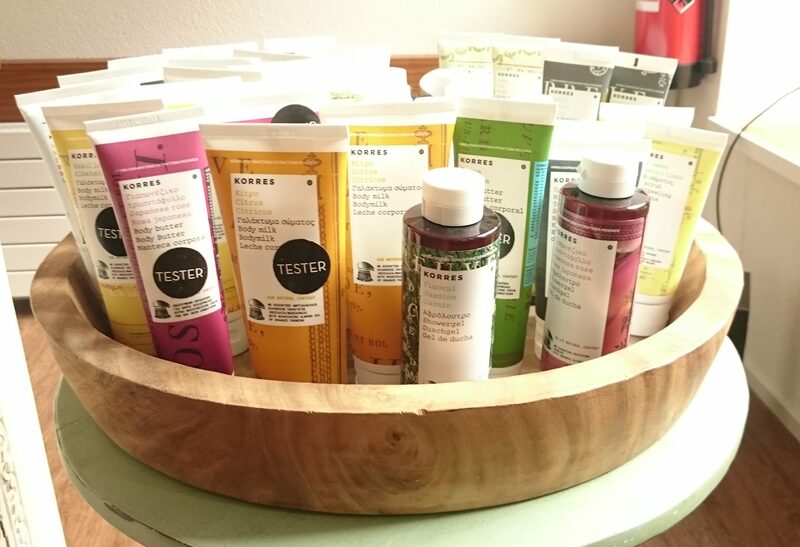 for me and all the busy ladies in Basel I tried the quick beautiful facial treatment. it takes about 45 minutes and costs 100 CHF and I can highly recommend to schedule an appointment with Valentina, she did an amazing job and I will def go back to get that treatment. 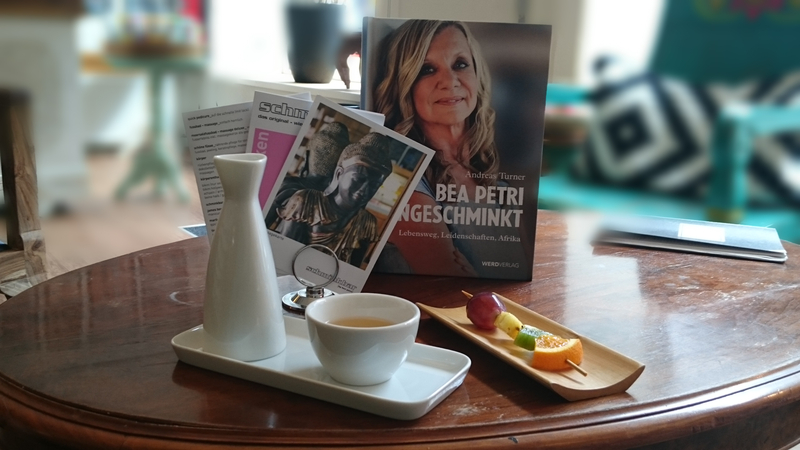 last time when I was at schminkbar in Basel i took a lovely video and since it was a bit of an odd angle for me to film the facial treatment I decided not to make a movie but wright a blogpost about it. she started with cleaning my entire face and neck with help of steam, followed by a very gentle peeling (she has left out my sensitive cheek area) and prepared my skin for the actual treatment: mask and serum. as I have already said, I am def going back to get exactly that treatment. its quick, relaxing and efficient! ladies and gentlemen I can highly recommend this little wonder product by KIEHLS. I used it every other night for the last 2 months and I have never ever experienced such an amazing change of my skin before! I have very sensitive skin with cuperose cheek parts and so far I didnt react to well to exfoliating products until I met this little miracle! 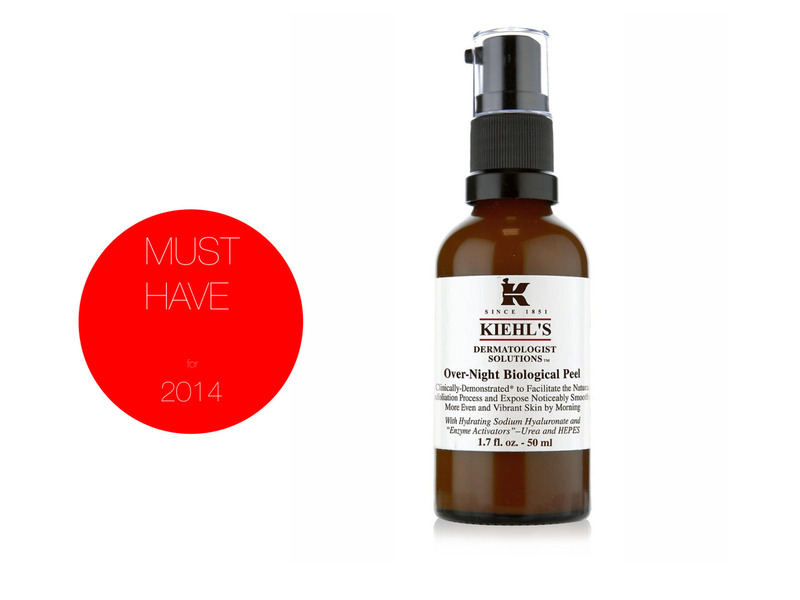 please let me know about your skincare must-have for 2014 by leaving a comment below. thanks!